Students in the Master of Business Administration with a major in Healthcare Administration (MBA-HCA) program design solutions and strategies for complex business problems and opportunities within the healthcare industry, evaluate personal management capabilities and design a plan for economic growth, and integrate critical analysis with healthcare administration disciplines. Students will synthesize ethical standards in decision-making and strategy development, create appropriate communication strategies to achieve organizational goals, and integrate a biblical framework that guides interactions within the healthcare environment and workplace. Design solutions and strategies for complex business problems and opportunities within the healthcare industry. Integrate critical analysis with healthcare administration disciplines to ensure organizational success. Integrate a biblical framework that guides interactions within the healthcare industry. 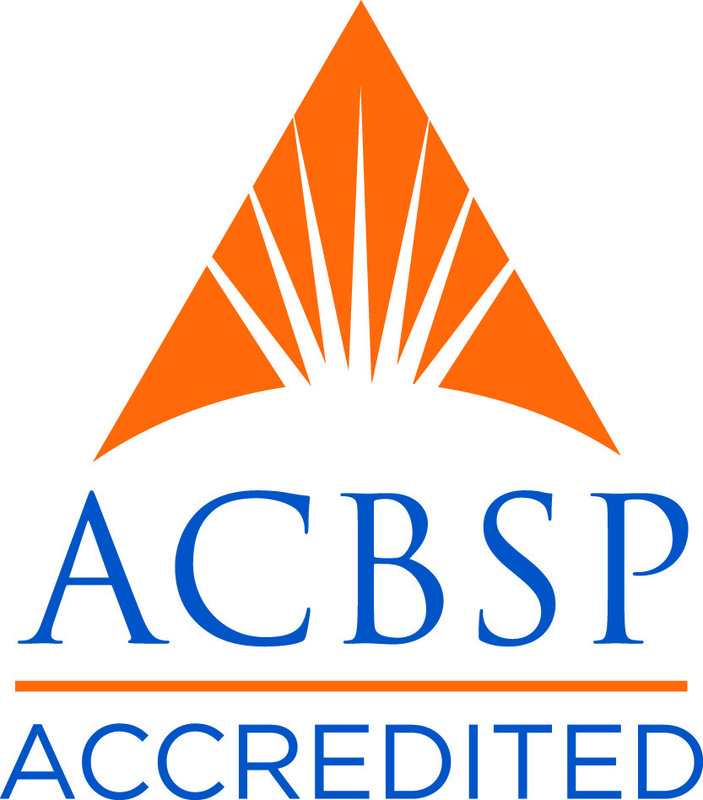 The MBA In Healthcare Administration program is accredited by the Accreditation Council for Business Schools and Programs (ACBSP). The Master of Business Administration in Healthcare Administration (MBA-HCA) program is a 42-credit-hour program. Below are the lists of requirements for the MBA in Healthcare Administration program. Click on each link to expand the requirements. If you have any questions about the admissions process, feel free to contact one of our admissions representatives at 1-866-498-4968. A baccalaureate or graduate degree from a college or university accredited by a regional accrediting body or by the Association for Biblical Higher Education, veri ed on o cial transcripts sent by the institution directly to Indiana Wesleyan University. An undergraduate grade point average (GPA) of 2.5 or higher from the baccalaureate degree-granting institution at which a minimum of 30 credit hours was completed. If an applicant’s GPA is below 2.5, the student may be admitted on a probationary basis, as established by the guidelines of the college. All credits required in the curriculum sequence with a minimum GPA of 3.0 and a minimum grade of “C” in each course. A grade of “C-” or below will require the course to be repeated. Below are the program locations, upcoming dates, and meeting times for the MBA-HCA program. This list is updated regularly as new classes are added.